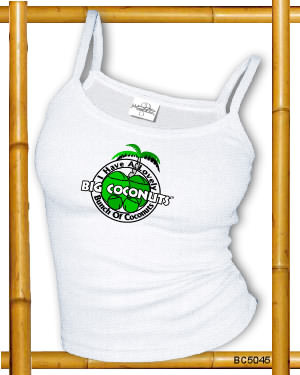 Big Coconuts offers Hands on Experience. So come Grab A Tropical Feel with Big Coconuts. We Bring The Tropics To You.